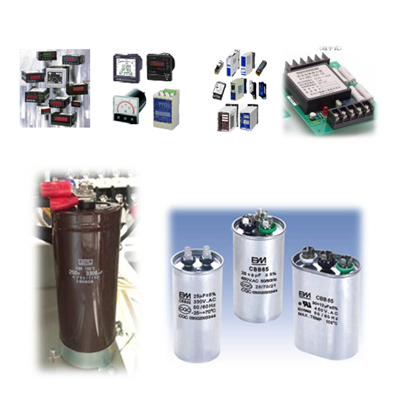 Shinozawa Corporation is one of the largest industrial grade rectifier manufacturers in Japan. We distribute and install AC/DC UPS, rectifier/charger batteries for an enormous number of industry and business all over the country and oversea. 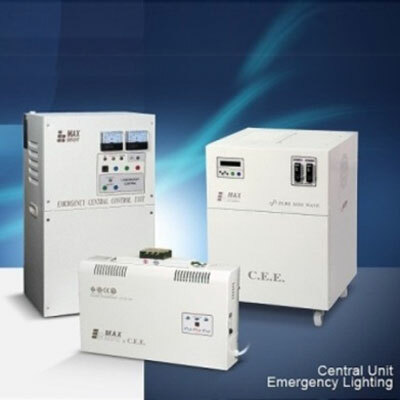 Besides, we are capable to provide DC power supply from 10A to 3000A with specific voltage for input and output in order to reach all customer demand. As a result of having mainstreaming locations for our factories that are situated in both Japan and Thailand, our products and services have become well known within Asia and all over the world. Complete for all DC uninterrupted power solution to all load require. The Rectifier/Charger are designed for most critical equipment to ensure uninterrupted power during engage the systems. The AC UPS are available for 3 phase and single phase input/output. The UPS systems designed for Industrial usage and commercial usage. The capacity of UPS available from 1 kVA up to 1000 kVA and backup time can be design by customers request. 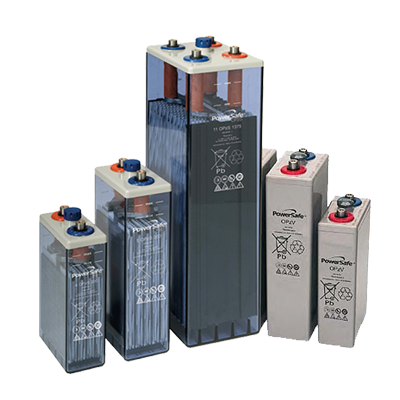 Industrial Battery for standby and cycle application are available from VRLA , Vented Lead Acid and Alkaline Battery capacity available until 3000Ah or more. 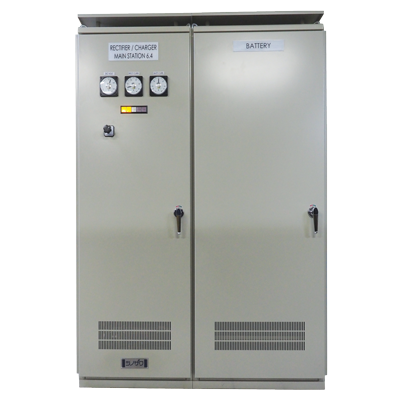 We also provide calculation design battery room to fit with customer's equipment and system. To ensure the system running in good condition and spare part change on service period. 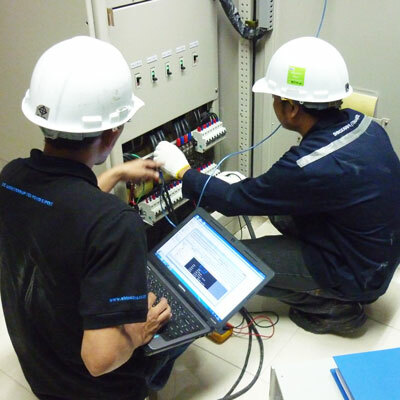 The preventive maintenance service and repair are provide upon customer request and schedule. The preventive maintenance is available for non shutdown measurement. Most of old systems the spare part may obsolited our service is provide seeking for obsoleted spare part or modify product to apply new model of spare part. This service included for AC/DC power system. We provide Emergency Lighting system from our business partner to complete with your request of emergency lighting system. The emergency light system available for exit sign and relate products.